UTV382 is a TV card but looks like an USB pen drive. This unique USB design is small and easy to carry. UTV382 has embedded 10-bit video decoder to achieve stable picture and vivid color. It has full-system AV input jack for connecting to DVD player, STB, game player etc. Also has a microSD card reader built-in. Also has video recording feature in MPEG1/2, VCD or DVD format. Comes with infra-red remote control. Also supports keyboard shortcut for easy operation. Pacakage includes software CD, USB cable & AV cable. GADMEI TV Card Price In Bangladesh 2019. 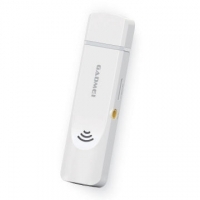 Gadmei UTV382 USB Design TV Card with Video Recording Price In Bangladesh 2019. 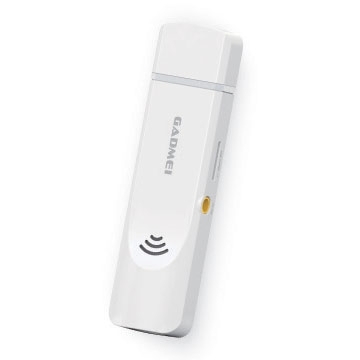 Gadmei UTV382 USB Design TV Card with Video Recording TV Card Price In Bangladesh 2019 .